We’re a little late posting about Easter – but wanted to wish everyone a happy Easter anyway! We ate a LOT of delicious food and enjoyed relaxing with family in the summer-like weather. 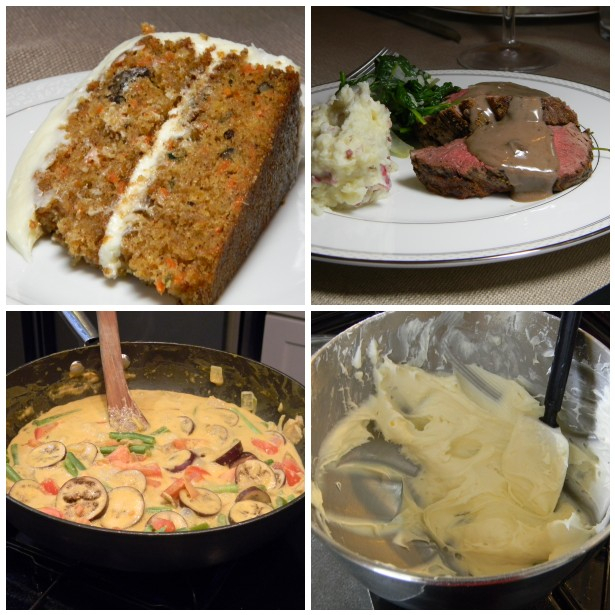 Carrot cake, beef tenderloin, vegetable curry, and cream cheese frosting were just the food highlights. Click here for more pictures of the fun weekend. Stay tuned – recipes to come soon! Happy Easter!